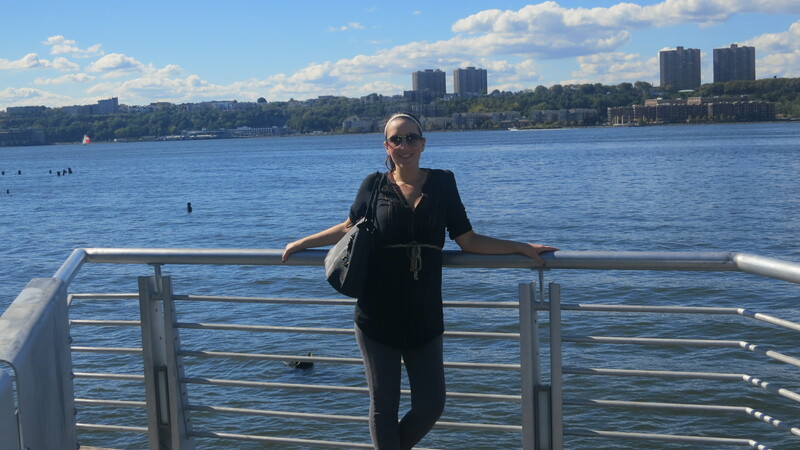 blogging | Nyc Fit Food Fashion! Looking for Guest Bloggers for the Holidays! I started my blogging journey back in May of this year. 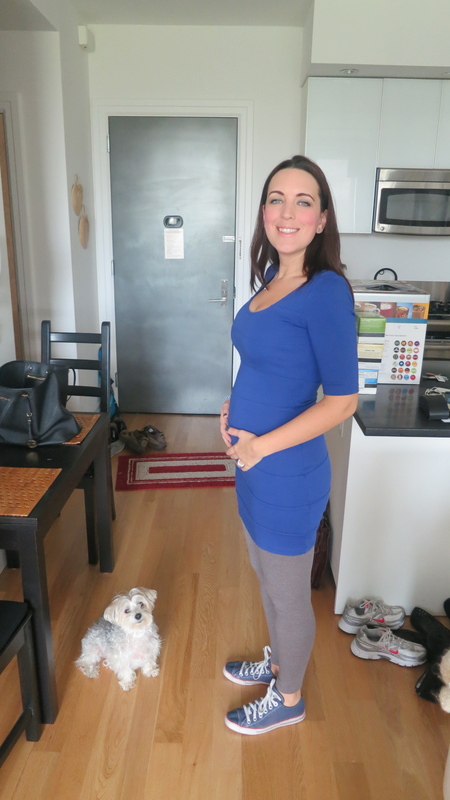 So the blog is only 6 months old, starting out I had huge aspirations for my little blog. I started off really keen on blogging everyday 3 times a day, a post on fitness, food and fashion. As time has gone on I have not always kept to that. I have realized that figuring out what I want to write about is more important than forcing myself to sit and produce a certain amount of posts per day. The more I push myself to produce more content, the more I myself am not enjoying all the content that I am putting out there into the world. One thing has not changed I love sharing my fitness goals, struggles and triumphs with all of you. I also still love to experiment in the kitchen and post almost all of my cooking successes with you guys. I have been posting less restaurant reviews mainly because out of all of my posts I get the least amount of feedback on my restaurant reviews in NYC. Do let me know if you think that I should be writing more restaurant reviews and I will try my best to do that! Jon and I eat out for date night at least once a week. I write about fashion if the mood strikes me or if I am inspired by something I see or hear about. This is something I really had to think about. The more I thought about giving up the more I became more inspired to keep going. Maybe it will never be a huge hit that I can stay home and run this as a business, which was my first goal. Even if I never see that day, the thing that keeps me writing is all the great things I hear from you guys! I want to take this moment to thank all of you that have been reading since I first posted back in May and all of the new people that have come a long the way. That is the LOVE part! Through this blog I have meet some awesome people. I have become more involved in social networking which has actually become more of a passion than a hindrance, that was how I saw it in the beginning. Twitter was something I hated in the beginning and I now spend a large amount of time there and have found a large support group on Twitter with other bloggers. Another great thing is that it gives me an opportunity to be more creative. Before this blog I do not think I have sat down and written anything since I was in school. Anyone that writes also knows that writing makes you a better communicator, in print and in real life. Who wouldn’t want to work on their communication skills daily! This site has changed my life in little ways since I started it 6 months ago and I know that it will continue to do so. I hope if you are blogging you feel the same way or you are a reader and in some way at some point I have made a difference in your day! Please feel free to leave a comment because I LOVE reading them! If you are a beginner or experienced blogger, you know that social media is pretty much a requirement for getting your posts seen and read. However, promoting your posts on Facebook and Twitter isn’t enough. You have to interact and post appealing content for your readers to engage with. One easy way to meet new blogger friends and spark up collaborations is through Twitter. I first “met” Joanne in a Twitter chat a few weeks ago, and I was happy to offer up a guest post. Twitter chats are fast-paced ways to interact with other Twitter users while discussing a particular topic. Most Twitter chats have moderators who ask questions to get the discussion going. There are several types of chats in a variety of areas. Social media, technology, blogging, marketing, and finance are some popular topics. The easiest thing to do to get started with Twitter chats is to mark off time in your calendar. 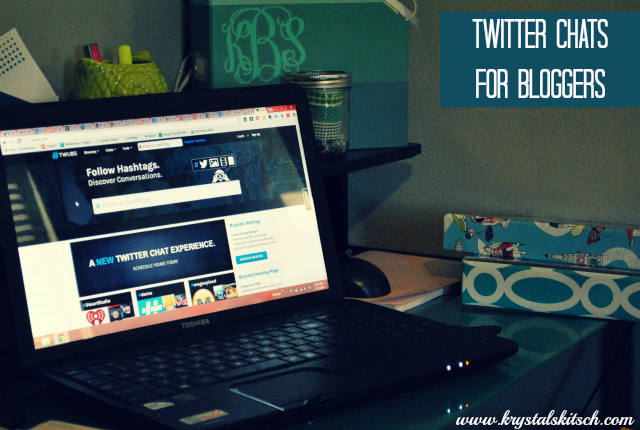 Take a look at this list of Twitter Chats For Bloggers that I created. There are many chats that are specific to bloggers, but there are some that are relevant and can provide topic ideas (For example, I participate in a personal finance chat once a week to learn more about budgeting). Find a few chats that work with your schedule and set a Google Calendar alert. I never miss a chat and am rarely late since my calendar app reminds me to attend! I have tried a few tools for monitoring Twitter chats, but the easiest one that I recommend is Twubs. Visit www.twubs.com and search for the hashtag for the party you want to attend. At first, you might be overwhelmed by this website. However, I promise that in time you will be an expert! You can set the chat speed to slow, medium, or fast so you don’t get lost. You can view all the chat contributors on the sidebar so you can see who has participated in this Twitter chat before. Don’t be afraid to ask for help when attending Twitter chats. Everyone is helpful and can guide you to a proper resource to participate. What are your favorite Twitter chats? Have you used them for marketing yet?